The intelligent switches have low sensitivity to ambient light and are not affected by foam when in air, or small bubbles when in liquid. 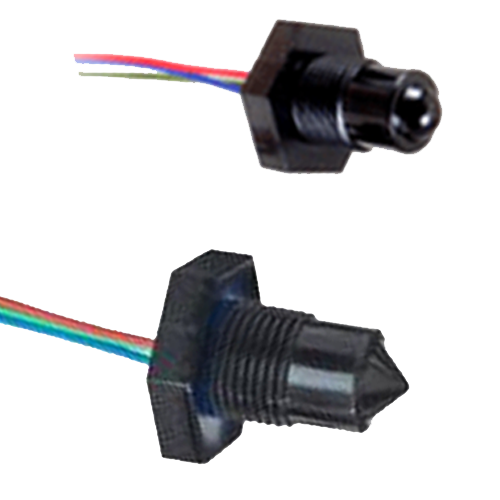 Their ability to survive in wide operating temperatures and harsh liquid media for long periods of time result in a very robust switch. 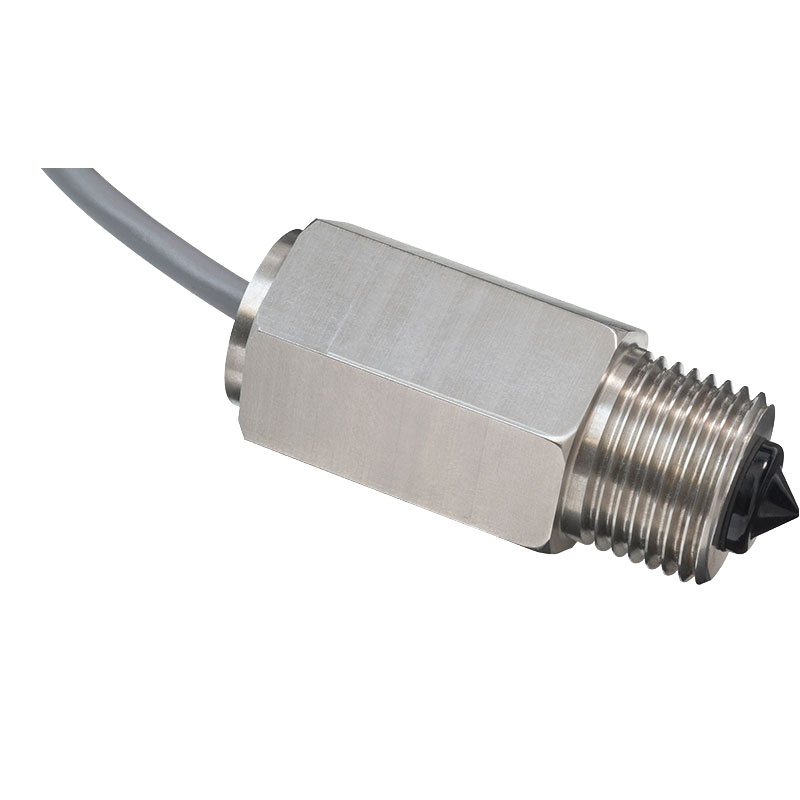 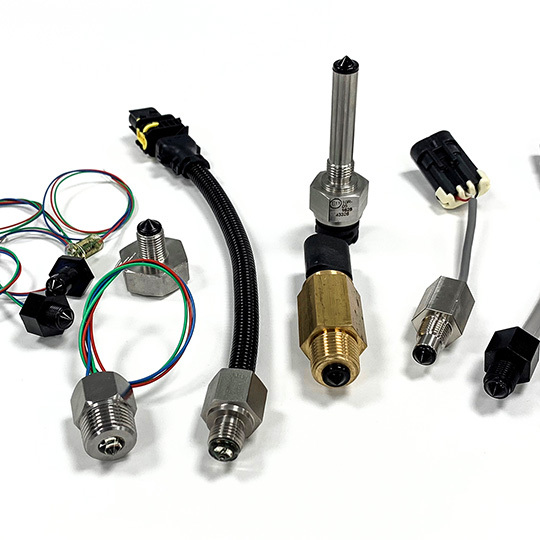 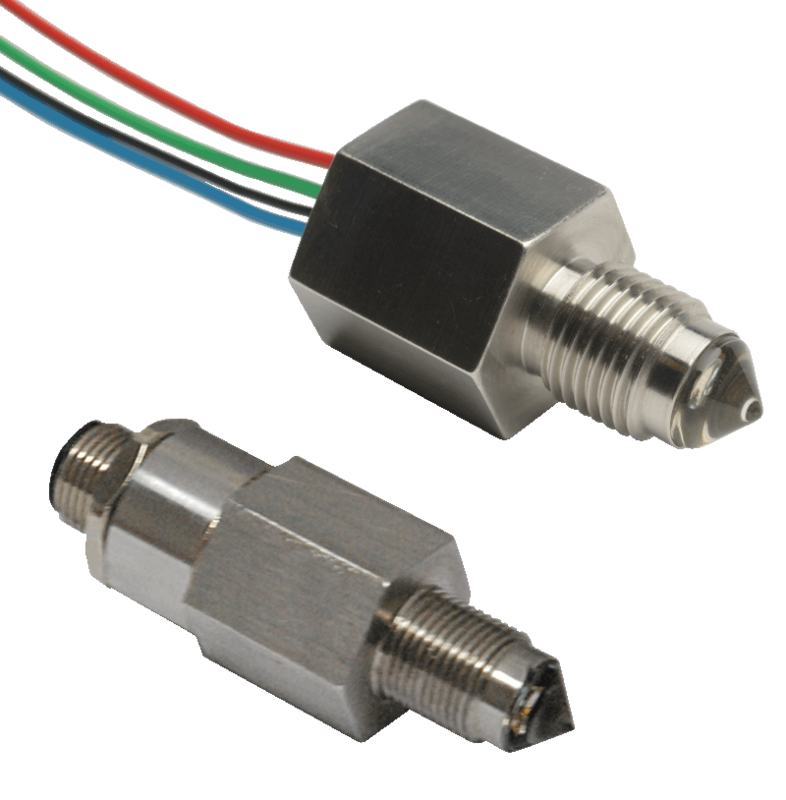 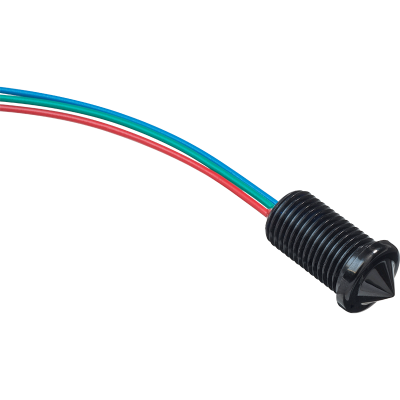 If our standard range of optical liquid level switches do not meet your requirements, housings, cabling and connectors can be customised to suit your application needs. 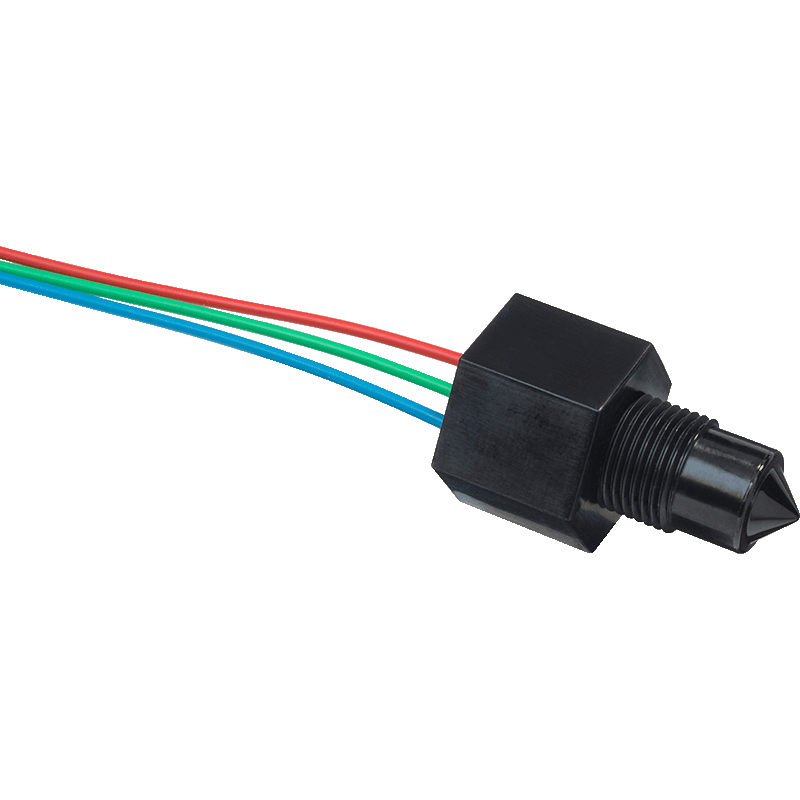 We can also incorporate built-in features like PWM outputs and insensitivity to moving liquids. 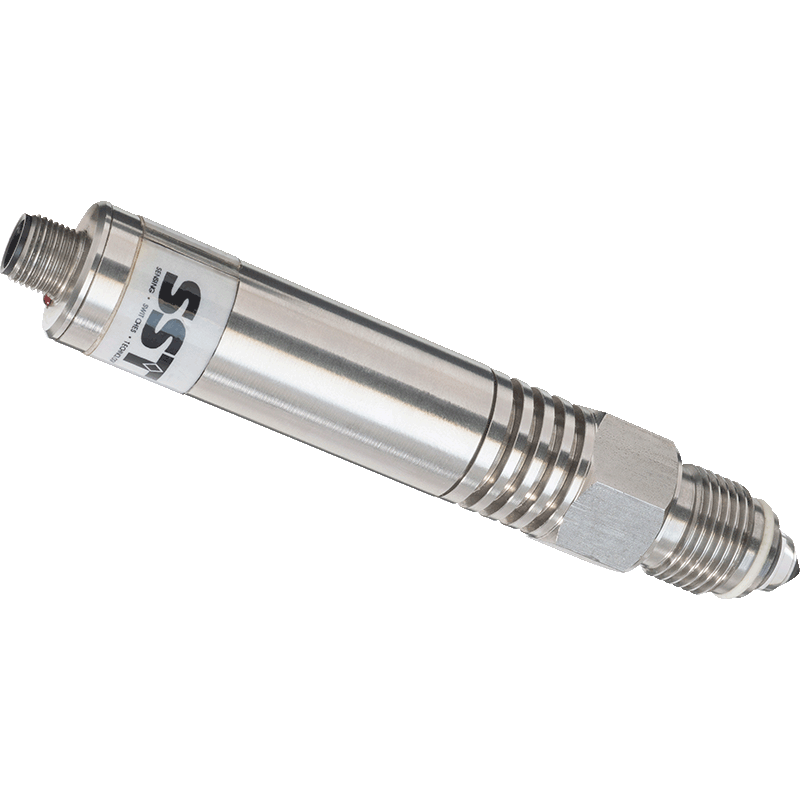 POS Range 1/2"BSPP 78mm long probe 1/2" BSPP 138mm long probe Glass 80bar/1160psi max Standard: -25 to 100⁰C Extended: -40 to 140⁰C 12 to 28Vdc 25mA max.